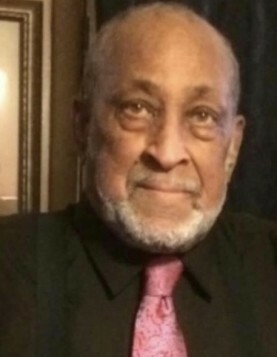 Mr. Rufus Johnson, Jr. will be remembered on Thursday, January 24, 2019 at 10:30 a.m. The funeral services will be at Holy Cross Catholic Church located at 5004 Bonnie View Dr. Dallas, Texas. The family will receive visitors on Wednesday, January 23, 2019 from 2:00 - 7:00 at Sacred Funeral Home located at 1395 N. Hwy 67 S Cedar Hill, Texas.